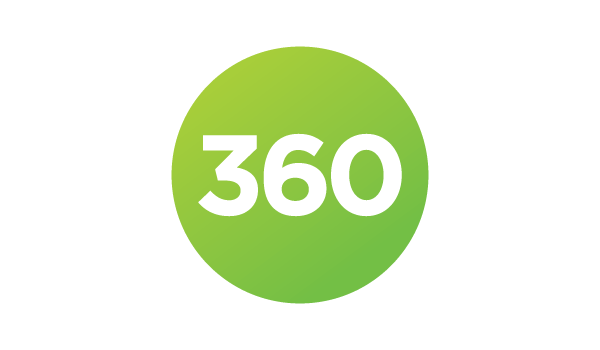 New enhancements to 360 Core, 360 Resource Manager, 360 Counter, 360 Link, and the Ulrich’s services are available to improve resource discovery and management at libraries worldwide. Below is a summary of these enhancements. Current clients wanting further assistance, training or have a question about your current Serials Solutions service can contact us, attend a training webinar, view our short video tutorials, or review release notes for each service. If you are not a Serials Solutions subscriber, please contact us for further details and how we can improve discovery and management at your library. Serials Solutions enhances its 360 and Ulrich’s services quarterly.